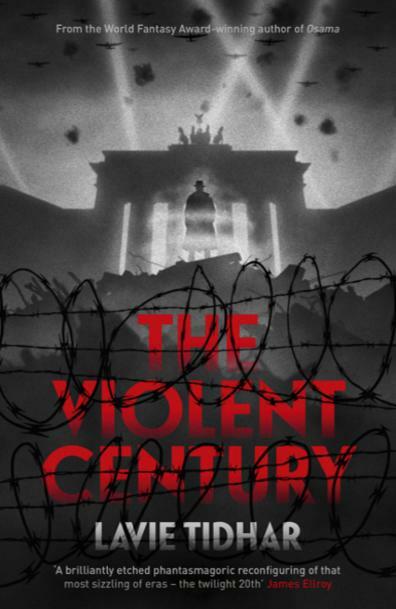 This entry was posted in Novels, Reviews and tagged Lavie Tidhar, The Violent Century. Bookmark the permalink. Well, from what you say this sounds fascinating, a real tour de force and almost a reverse engineered Watchmen. ; it’s certainly something I shall be looking out for. Yeah, it really is very very good.